Seth Damoose is the recipient of the inaugural Gary Reed Independent Creator of the Year award for 2017. 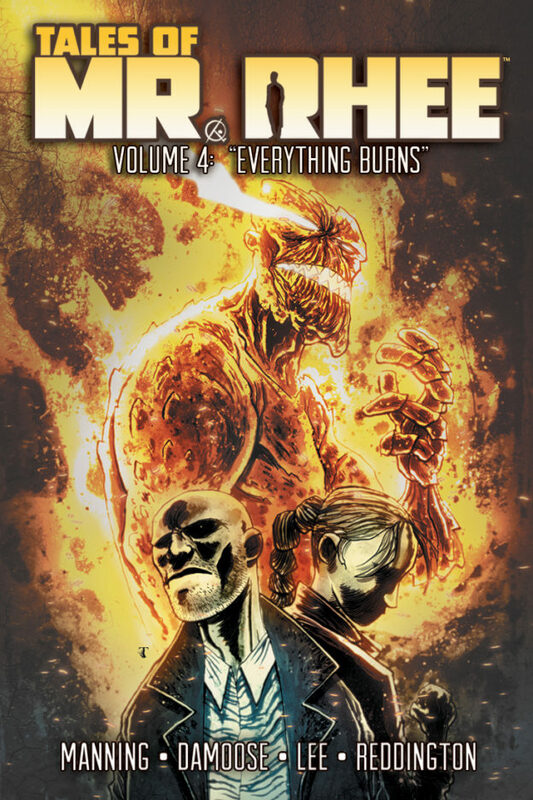 He has had comics published by Image Comics, Devils Due, Caliber, Source Point Press and more. Please follow his sketch diaries online on Facebook, Twitter, and Instagram where he continues to try to convince the world that comics are for EVERYBODY…even if they are too cartoony.